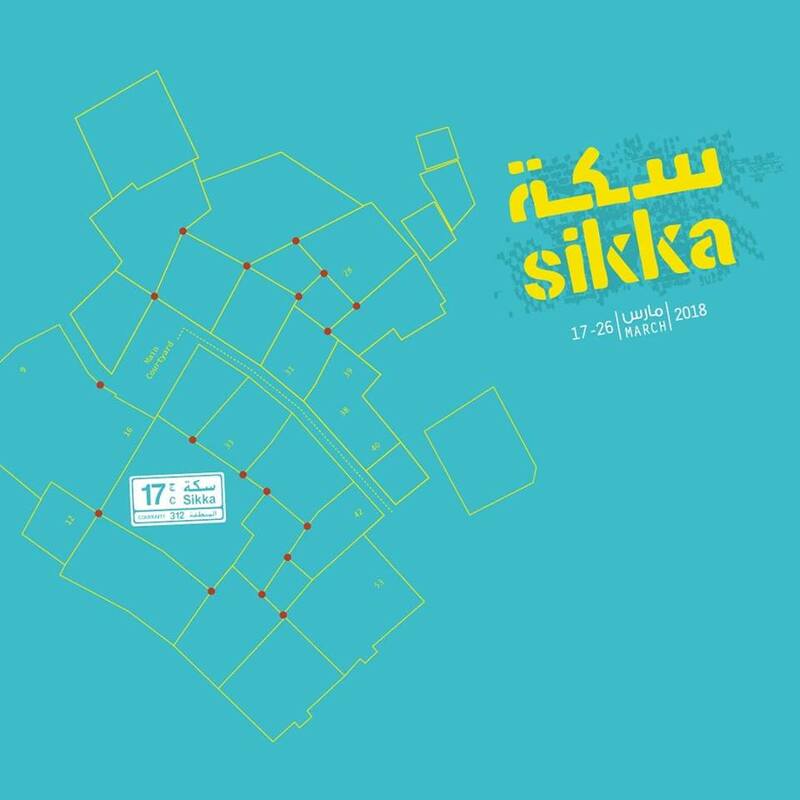 The SIKKA Art Fair, an initiative by Dubai Culture, showcases feature works of artists based in the UAE and GCC region. It represents numerous nations, encouraging them to share their talent with the wider community while fostering a culture of art in Dubai. Taking place in the historic Al Fahidi Neighbourhood, the fair showcases an array of visual arts, performing arts, music and film. Head down to see audio, video and interactive artistic installations, music performances, screenings, poetry readings, painting, photography and sculptures. It’s an exciting line up of 10 days crammed with entertainment, workshops and all things creative.